The lack of college-aged voters in past elections has resulted in a push to get students to register to vote in the upcoming November election. Sonoma State’s student leadership department, Associated Students, has been working hard to encourage students to register in order to vote. “California is home to many great college rivalries, and our students love a good competition – that’s why we are launching the Ballot Bowl,” California’s Secretary of State Alex Padilla said. Sonoma State University is participating in the competition and is currently in second place. Carley Chatterley, Associated Students president, said, “The Associated Students is encouraging as many students as possible to register to vote. We are tabling in the plaza a few days a week, speaking in classrooms, reaching out to club leaders, and sending out emails.” This is in the effort to not only encourage students to register, but to make a difference in the upcoming election. Chatterley went on by saying that voting in elections is one of the most important things that those who are eligible participate in. Most college students don’t realize that the propositions and candidates on the ballot could directly affect them. In the upcoming election, we are voting for a new governor, who sets the budget for public colleges in California, affecting our campus. 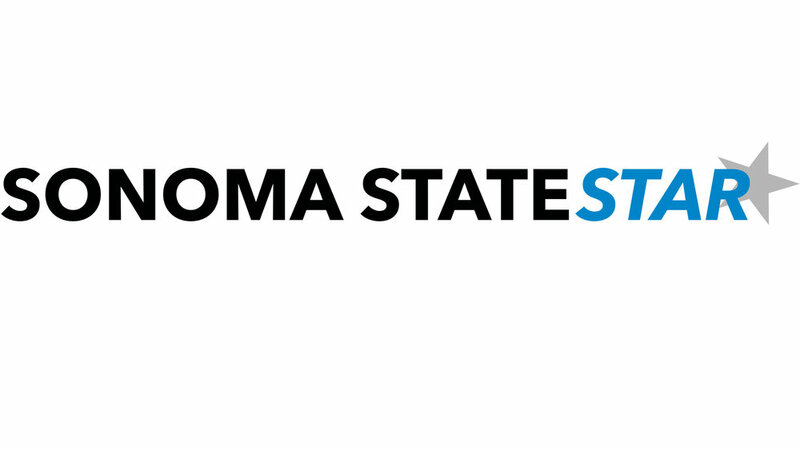 So far, student involvement has seen a significant increase in voter registration among Sonoma State students by their encouraging efforts. The last day to register is October 22 to be able to vote the election on November 6. To register, students can go to the website, registertovote.ca.gov. When registering, students will see a tab that allows them to enter in their college campus so that it contributes to the campuses overall points in the Ballot Bowl Competition. Associated Students said it will be tabling with more information on the propositions and candidates that will be on the November ballot. Associated Students recommends students to check their county’s registrar office for more information about the voting process. “My last piece of advice would be for students to request Vote-by-Mail ballots from your county registrar’s office. If any students have questions, they can come to the student government office,” said Chatterley. “I think Associated Students efforts to get students registered to vote is beneficial because their voices will be heard in the upcoming elections,” said junior kinesiology major Alex Farfan.